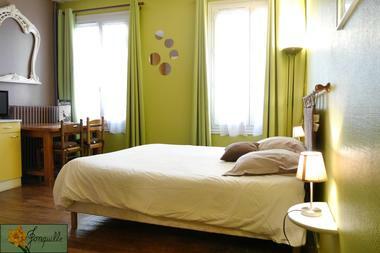 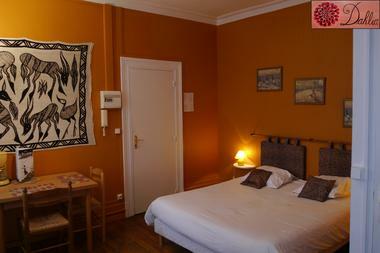 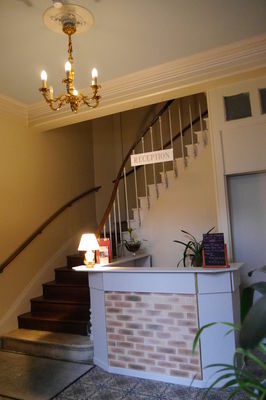 In the town centre of Chartres, close to all the shops, the building has been renovated throughout. 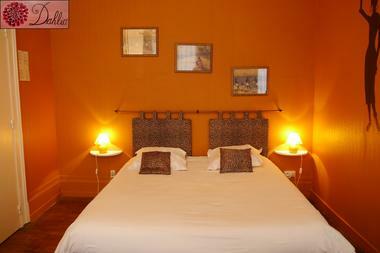 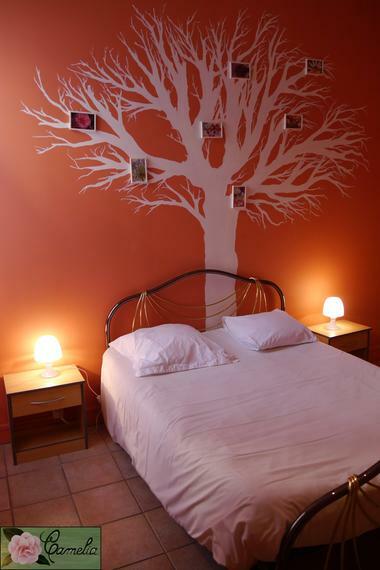 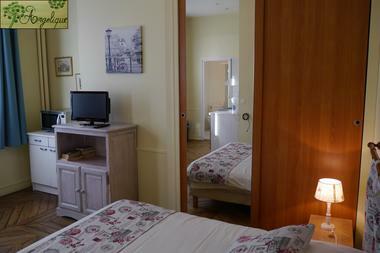 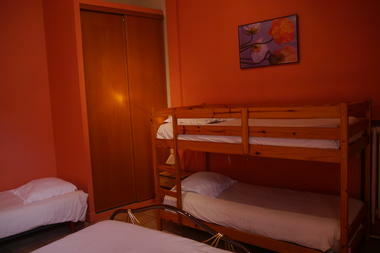 12 studio flats ranging from 12 to 28m² on the ground floor, firsta nd second floors, with all mod cons. 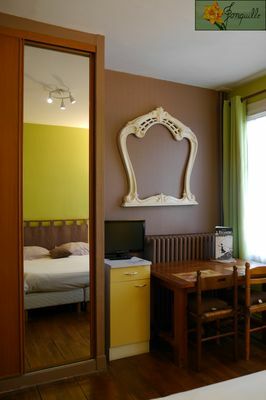 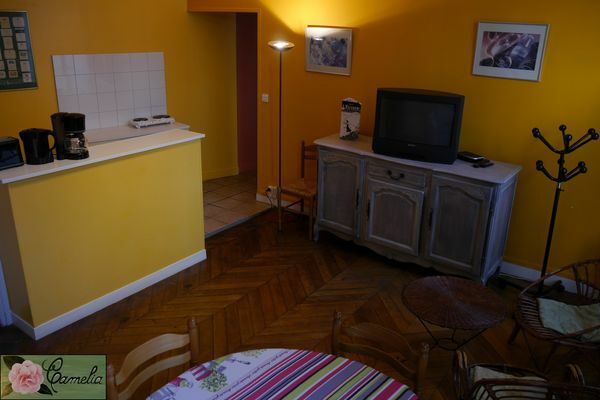 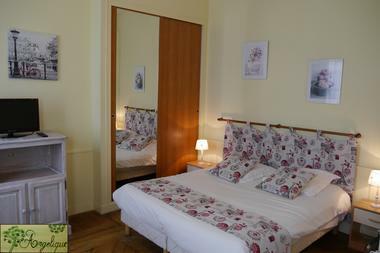 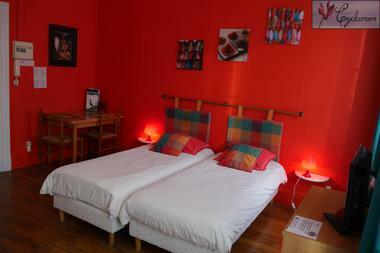 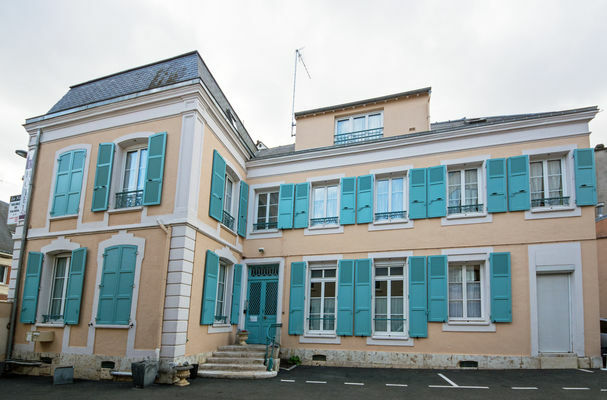 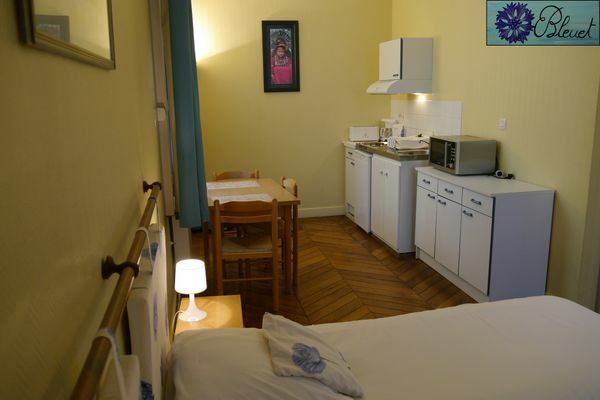 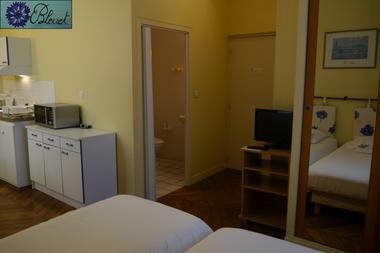 The "Angélique" studio (19 m²) has a fitted kitchenette with dining area, 1 double bed, a shower room/WC, TV, intercom and car-park for unloading.